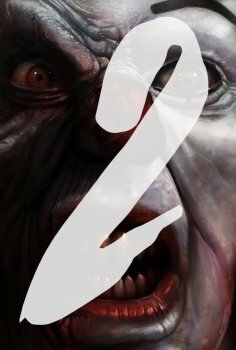 It: Chapter Two - Available as a download or stream? 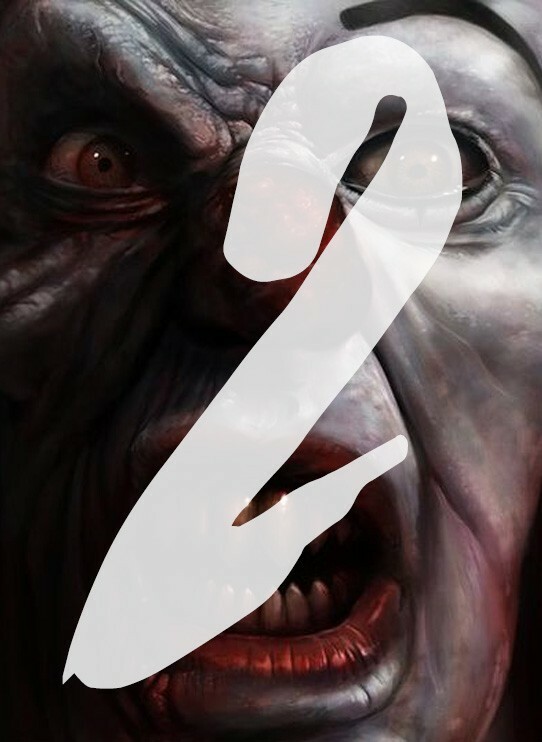 Even when It was filming, director Andrés Muschietti had planned a second movie. Mostly because Stephen King's book is a lengthy one and it needed to be covered in multiple movies. With the incredible box office success of the first one, it's simple mathematics that Muschietti will get the budget for the second one. The director has also revealed that the sequel will have a strong resemblance with the Stranger Things tv-show.